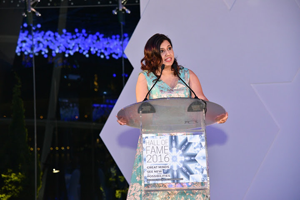 The Institute of Advertising Singapore (IAS) held its annual Hall of Fame Awards on 23rd November and presented awards to outstanding individuals in the advertising industry. Around 320 guests attended the Gala Dinner to watch nineteen people getting recognition for their contribution in terms of innovation and creativity. Click here to view the list of winners but the biggest winner of the night was DDB Group with 15 awards from all five categories of awards including ‘Creative Agency’ and ‘Brand of the Year’. 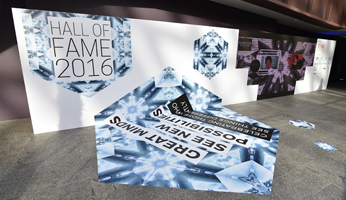 Click here to view Hall of Fame Awards 2016 Gallery.